This insulation hoodie for men has an integrated face mask. The mask can be put behind your neck when it’s not in use, but will give good protection when it covers the bottom half of your face. 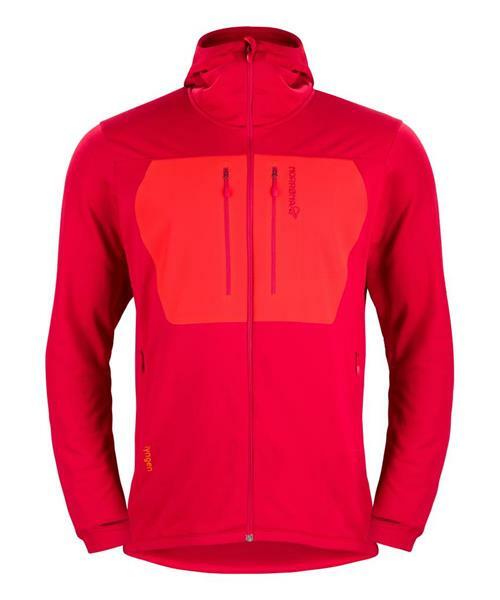 The hoodie is made of Polartec Powerstretch® which offers good insulation and excellent flexibility.